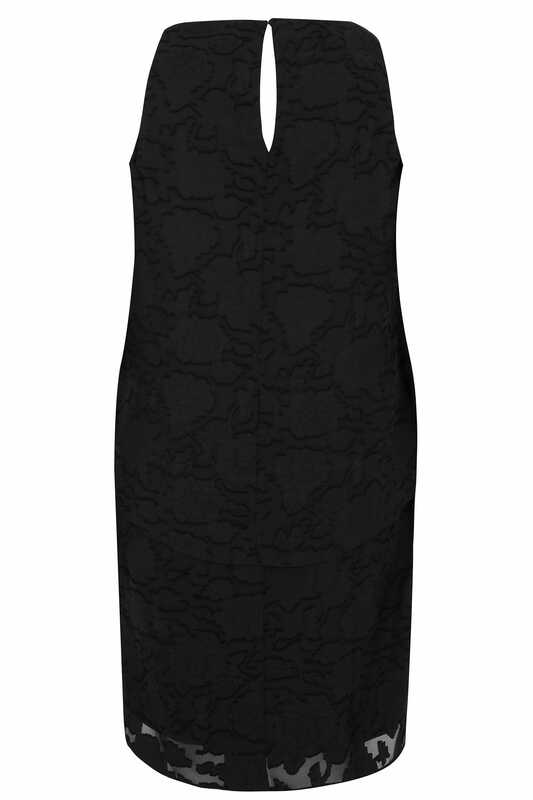 Update your party wardrobe with this dress. 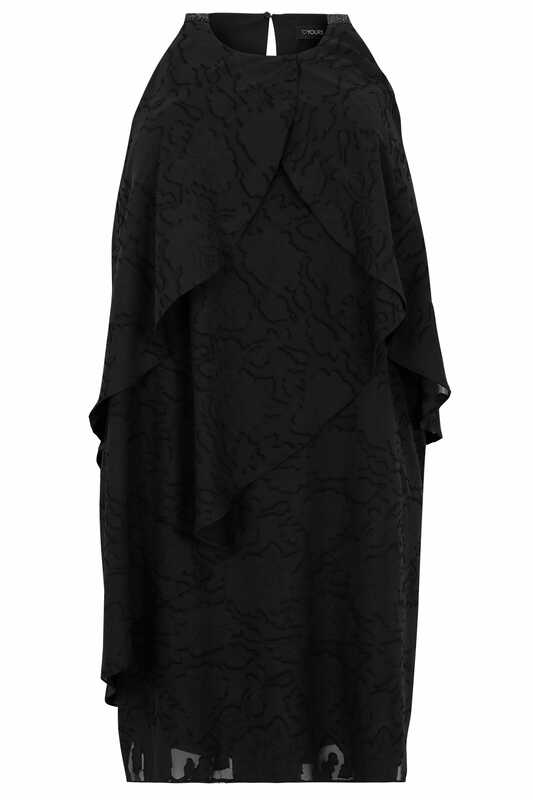 Cut to a midi length with a layered effect finish, it features an understated floral jacquard design and bead embellishments on the shoulders. A glam option for dinner-to-after-dark styling.